New exciting shows on the horizon! 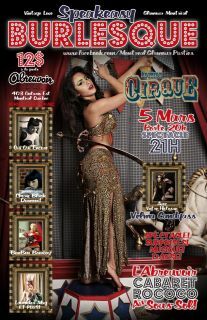 March 5th, 2012, BonBon Bombay will be clowning around at L’Abreuvoir! 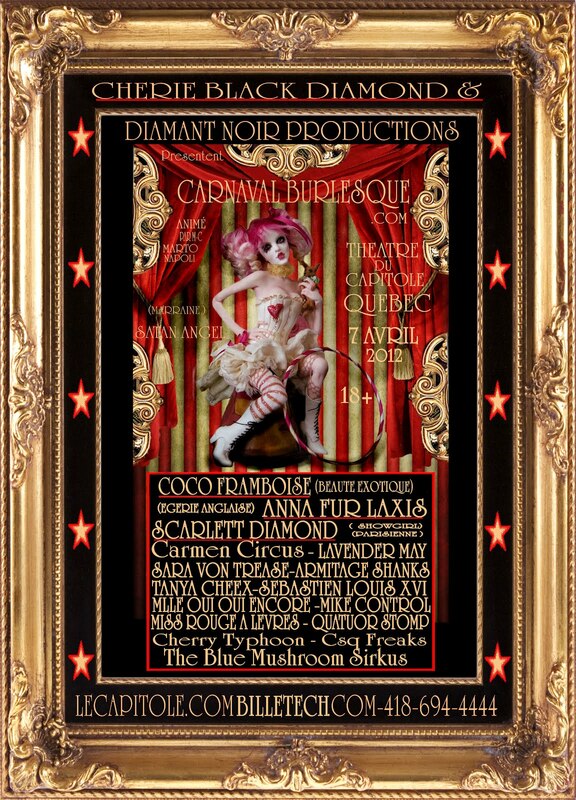 April 7th, 2012, BonBon will perform at The Capitol Theatre in Quebec City alongside her troupe The Blue Mushroom Sirkus Psyshow, and she has something special prepared for the evening… You will be greatly entertained!